Dr. David Sundeen is Director of Online Education, with an instructional profile in Church Planting and Missions. He is a graduate of MBTS with the Doctor of Ministry degree (2010), with project specialization in church-evangelism leadership. 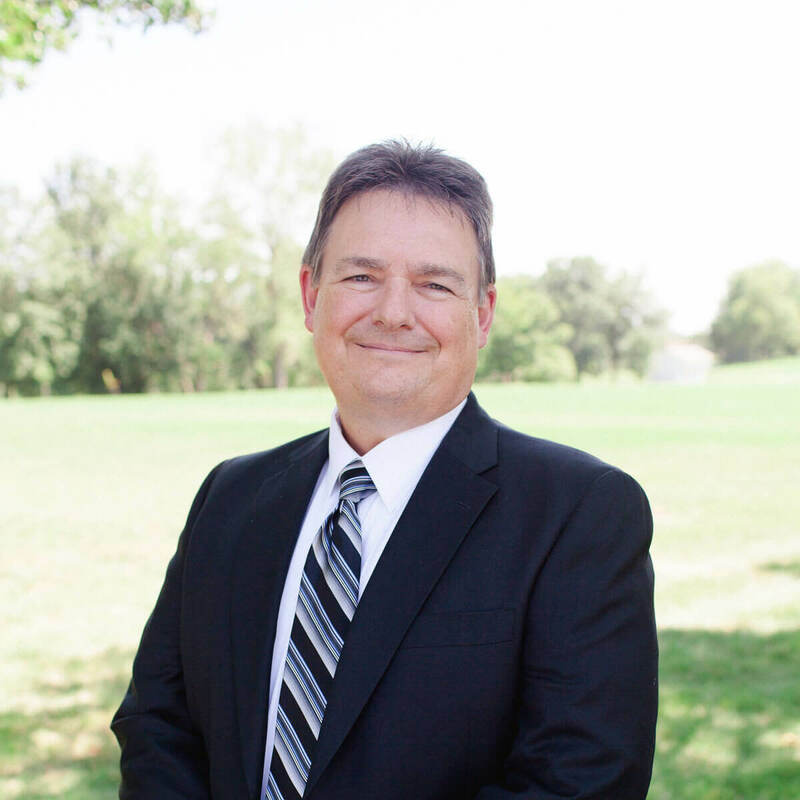 Dr. Sundeen also holds the Bachelor of Arts degree in Bible and Theology from Crown College (1982) and the Master of Divinity from New Orleans Baptist Theological Seminary (1987). Before joining the staff of MBTS, Dr. Sundeen began his ministry as senior pastor and church planter at Calvary Baptist Church, Marshall, MN. Subsequently, he has served at several levels of denominational leadership, within associations and statewide. He was Director of Missions in the Northwoods Baptist Association, MN, for 9 years, and Director of Evangelism and Stewardship at the Minnesota Wisconsin Baptist Convention for 8 years. His greatest joys in life come from serving his God and family, and from proclaiming the truth of Salvation thru Jesus Christ. He was married to Julie in 1980, and they have four children.